Click the Image Above to Make A Payment. Enter your payment amount at checkout. To better serve our customers within our growing company, Williston Companies is splitting into 2 separate companies. 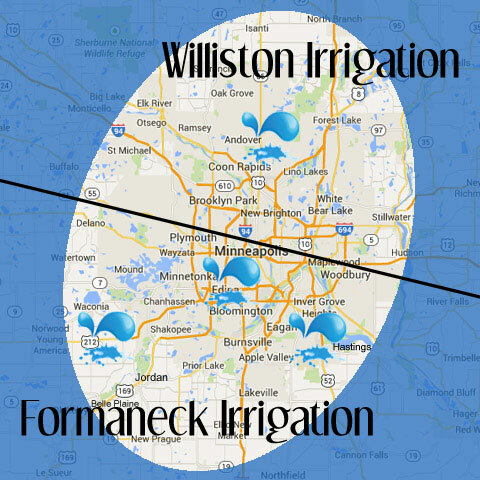 “Formaneck Irrigation” and “Williston Irrigation” based on geographical location. To connect with your service provider, click on the location on the map that you are in need of service. The link will connect you with the website for which will be servicing your area. For all outstanding invoices, please use the payment form to the right.